I had a great month in July, but August was even better! I have had a fantastic month this month, both with reading and with my real life stuff. I surpassed my reading goal for the month, I took part in Bout of Books and met some great people, and I introduced Tatum to One Tree Hill. She's currently dying from Naley feels, or she would be here with me. I didn't get around to finishing some of the books that I wanted to, unfortunately. But I made a start. I'm also in between books right now because The Burning Sky was so boring that it put me into a reading funk. I think I need something light. Once again, I'm just going to list a huge pile of books and see which ones I can get to. I'm a few weeks ahead with my reading, so that's given me some flexibility when it comes to my TBR pile. Tatum and I are reading banned books for Banned Book Week, so I have a few of those on my pile as well. I'm very excited for them! That said, I'm not sure how many of these I'm going to be able to read, since I'm off to Rome in a few weeks and that might put a downer on my reading time. Last month, Judith and I started an impromptu book club called Epic Recs. The basic idea is that each month we will recommend one book to each other, and we'll try to get it read ASAP. Of course, since Judith is going through a severe Vampire Academy meltdown right now, she still hasn't read my rec from August. But that can be forgiven because Rose and Dimitri. 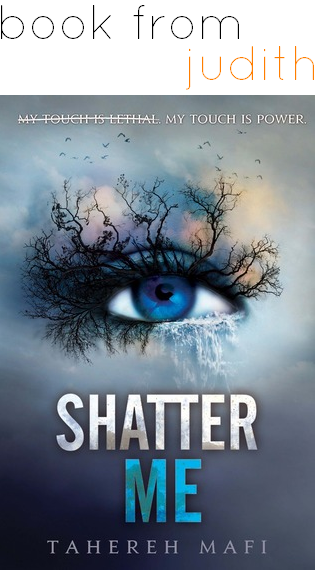 I'm very hesitant to read Shatter Me because I've heard that it's weird. But then again, I like weird things. 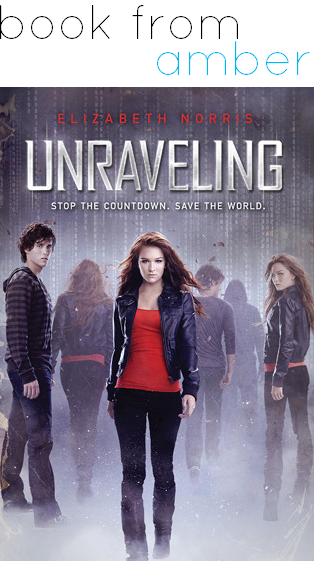 I recommended Unraveling to Judith because OF COURSE I DID. And she'll have to read Unbreakable soon as well because it is even better than the first book. Mwhahaha. Looks like you had a great August and September will be better (trip to Rome--yes please!) Aw, sad you didn't enjoy The Burning Sky! I really liked that one. I have yet to read Unbreakable though I've heard awesome things. Nice list for Augustus and it looks like you have some great books waiting for you in September :D! I can totally understand Tatum dying because of the One Tree Hill feels; I used to love that show! Although I haven't watched all of the seasons yet, which I must do! I hope you enjoy Shatter Me! It's a favourite of mine but I know some people think differently. I'd be interested in hearing your thoughts after you've finished it. Best of luck for September! 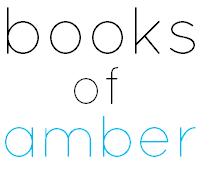 Omg is the Tammara Webber book THAT book? Also, you're never gonna finish The School for Good and Evil. Face it. It's Matched all over again. 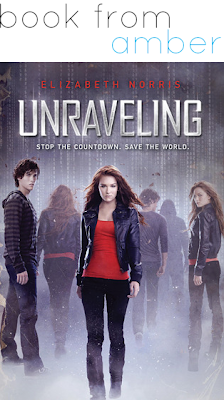 (Not judging though, I liked it but it was boooooring.) Also, I'm happy you understand my meltdown <3 Shatter Me is not weird! Well, it kind of is but who cares. The writing is beautiful and I'm 100% certain you're gonna ship the wrong ship because hello, Warner is the evil one, and I know you. So. Ooh- it traumatised you? 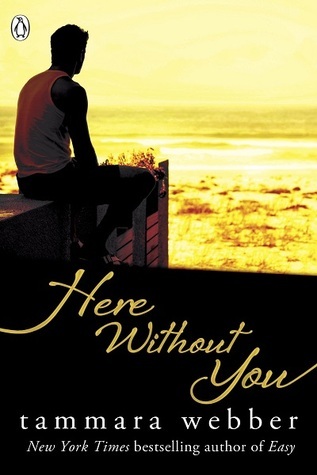 Great- I love a good book that rips your heart out! Will have to check out Here Without You definitely. Sounds like August was a good month for you, and hopefully September will be the same. Here's My August Wrap-up Post with my favourite book of the month. I AM SORRY I AM JUST READING THIS NOW.